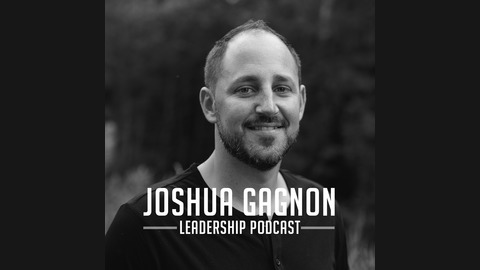 Welcome to the Joshua Gagnon Leadership Podcast. Pastor Josh is the founding and lead pastor of Next Level Church, a unique move of God with multiple locations. You can learn more about him at www.joshuagagnon.com or about NLC at www.nextlevel.church. He is passionate about helping other leaders and pastors communicate the love of Jesus more effectively and grow in their leadership. 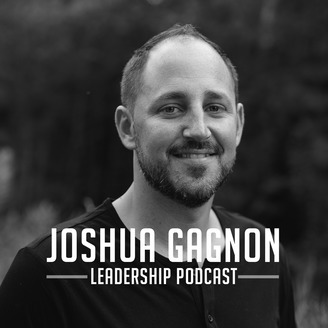 Welcome to the 169th episode of the Joshua Gagnon Leadership Podcast! If you enjoy listening to this podcast and it has helped you and your team in any way, please leave us a review on Apple Podcast or Stitcher or take the time to share it on social media. Do you have a question for Pastor Josh about leadership, ministry, or any other topic we’ve covered on the podcast so far? Submit your questions to info@joshuagagnon.com or @joshgagnon on Twitter and Pastor Josh might answer it on a future episode! Today's episode features an interview with Danielle Hazlett, the Kids Director of Next Level Church. You can reach out to Danielle directly at danielle.hazlett@nextlevel.church. Takeaways for Leaders: The top 3 characteristics of a great kids ministry volunteer: 1. They have passion. They should be passionate about raising up the next generation, and this passion should be apparent in the way they interact with kids and parents. 2. They are relational, both with the kids and the parents. They care about investing into kids even outside of the weekend. 3. They have urgency. They care about small details in order to create an excellent environment for kids and parents. Many times you only have one chance to make a lasting impression on kids and families, and great volunteers know that every minute they have with them counts.